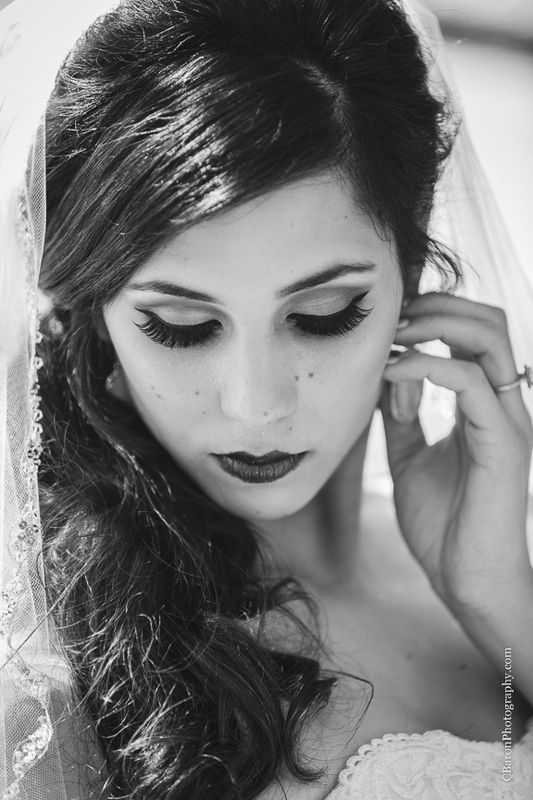 Society has an obsession with lace. We have loved it for centuries! Although no definite date of lace’s origin can be determined, it is suspected to have been around in the sixteenth century. It can be seen in paintings of Marie Antoinette and Lady Elizabeth III. It is just incredible how timeless a piece of fabric can be. Ironically, lace is seen in fashion shows season after season. Somehow I have a feeling it isn’t disappearing from the fashion world anytime soon. It just seems to be reinvented over and over again. 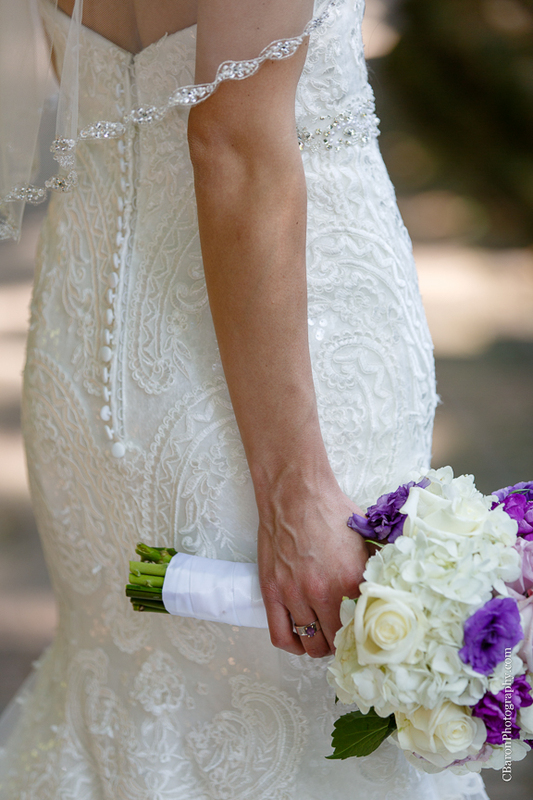 Just like the lace in Whitney’s dress! It just looked fantastic on her! 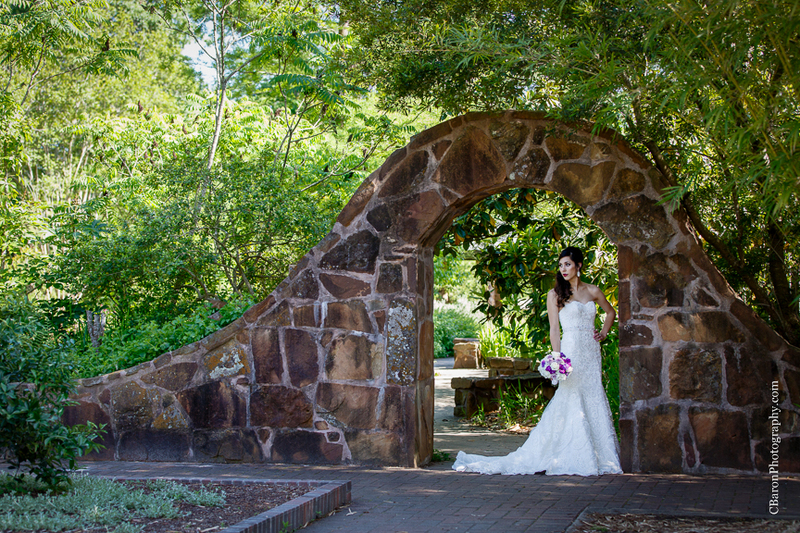 The C. Baron team captured her bridal images one lovely spring afternoon. 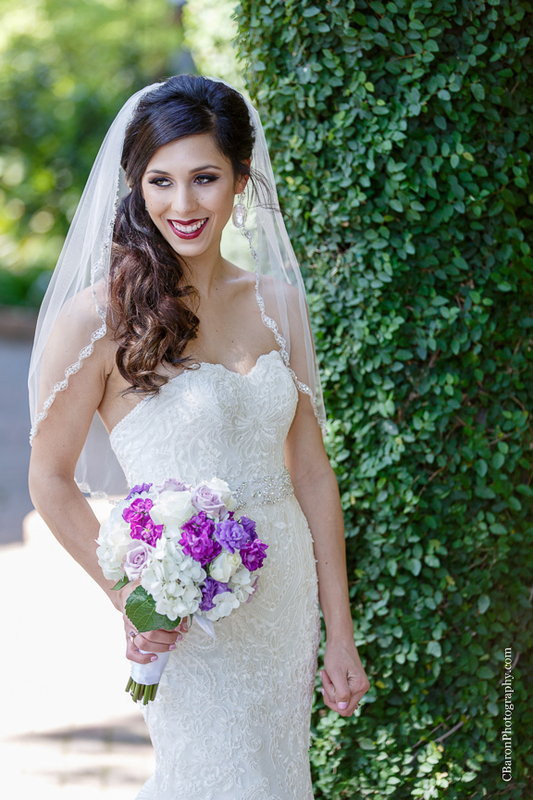 There were flowers blooming all over, but the prettiest flowers were in Whitney’s bouquet! Gorgeous, right? 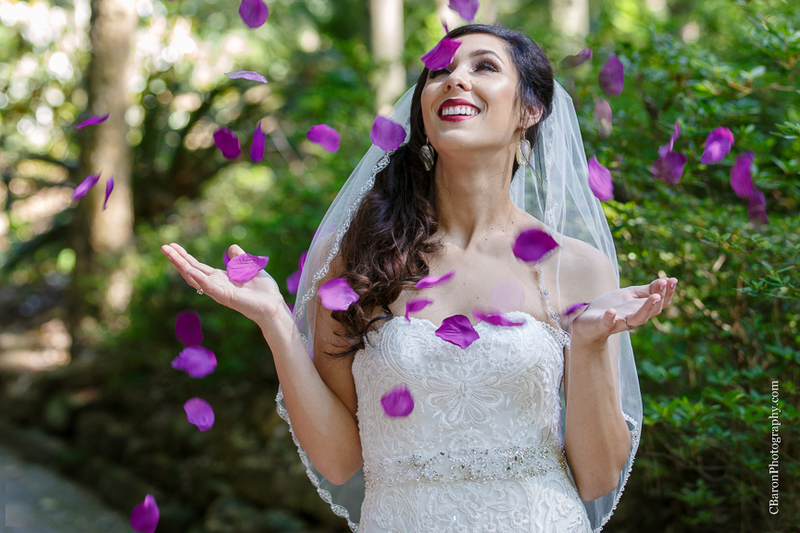 Just wait until you see all of the gorgeous florals at her Crystal Springs wedding!